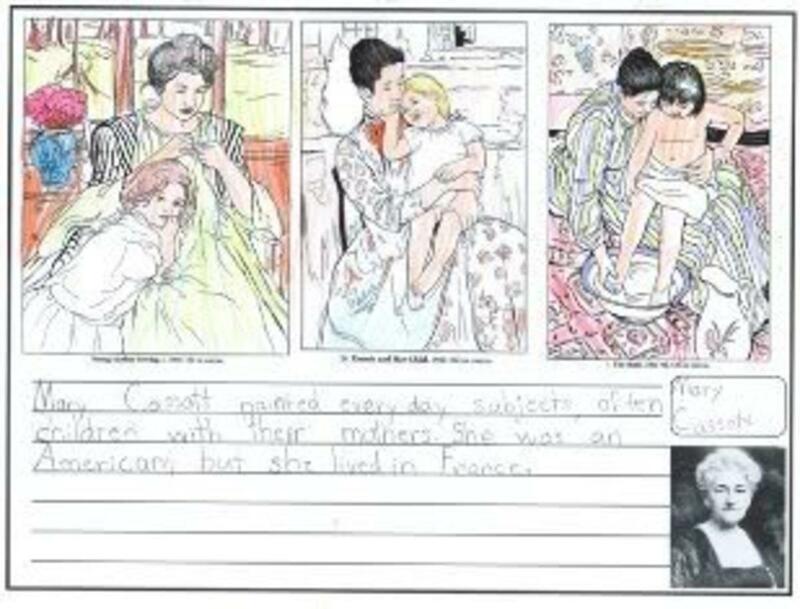 Mary Cassatt is an excellent choice for your homeschool artist study. She is one of the few women Impressionists, and commonly portrays domestic scenes of women and children. She was American by birth, but lived for much of her life in France, surrounded by the other great Impressionists of her day. My nine year old daughter, Sprite, and I studied Cassatt for one term of her fourth grade year. In nine weeks we looked at about 25 of her works and slowly digested her unique style. Our method of studying each artist is distinctly Charlotte Mason in method. After studying the painting for a few minutes, Sprite verbally narrates it back to me. Every now and then we switch roles: I narrate and Sprite listens! It's quite simple and takes only a few minutes each day. But the results are impressive. She can easily identify a Cassatt now -- even one we haven't studied. When I gave her the quiz below, she correctly identified the Cassatt without any trouble. For more about the basics of Charlotte Mason styled artist study, visit Artist Study Charlotte Mason Style. This is the book we used as a spine for our study of Mary Cassatt. Why this book? Simple answer -- I found it for a good price, used, at Half.com! From what I could tell in the description, it had a fair share of color prints. And I did find it adequate, especially for the price I paid. There were certainly enough large images of Cassatt's work to carry us through an entire term. I didn't even read most of the text. We just wanted to study the art itself. This book looks to me to be a better option than the one I used. It is primarily images, and that's exactly what you want for an artist study book -- loads of large, full color images. If at all possible, go to a bookstore or library and LOOK at the book before you buy. Try to find a volume that has the most and biggest images and the least text. I prefer a book in hand when it comes to homeschool, but you can do an entire artist study from the Internet. Olga's Gallery is a wonderful free resource! Some people choose to download the weekly image and then use it as a computer screensaver for that week. If you'd like to make your own choices or add to this list of twelve, visit Olga's Cassatt gallery (be sure to go on to page 2 for all of them). These twelve works of art will offer a good sampling of Mary Cassatt's style and subjects. Look at one work of art each week for nine to twelve weeks, looking at the piece and narrating it back verbally. Alternatively, a child can do a drawn narration at times. Of course, if at all possible, go see some of Cassatt's works in a museum or exhibit. 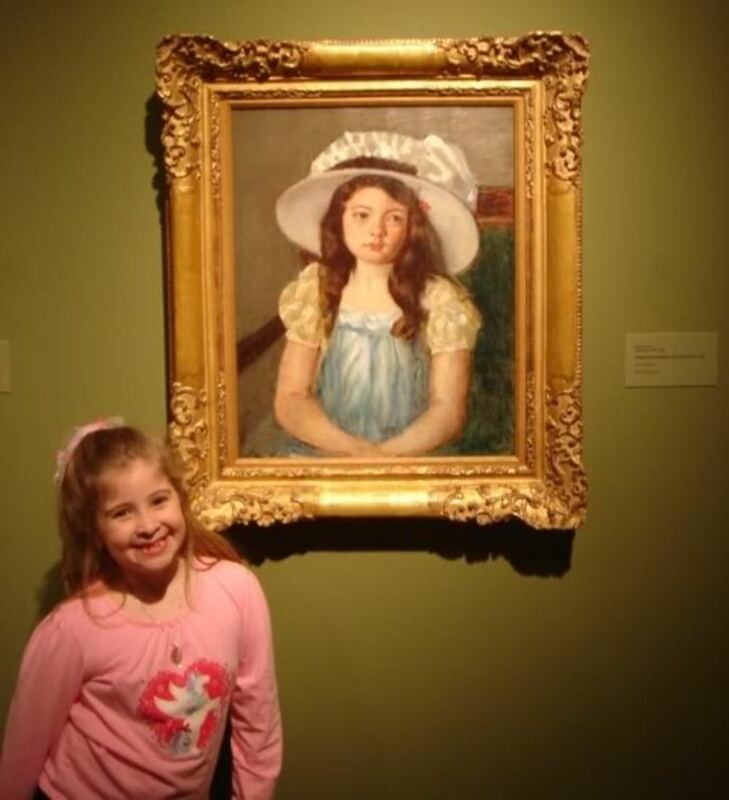 A year before studying Cassatt, we were fortunate enough to see one of her works in Memphis, TN. "There's only one thing in life for a woman; it's to be a mother.... A woman artist must be ... capable of making primary sacrifices." For each artist we study, we choose one painting and do our own version or reproduction of it. Here is Sprite's version of The Family. The original follows it. I participate right alongside my daughter. Why? Mainly because I think it's plain interesting and fun! But it also helps us to bond as we spend time together working on projects. When I open myself up to her suggestions, she is likewise more apt to receive mine. 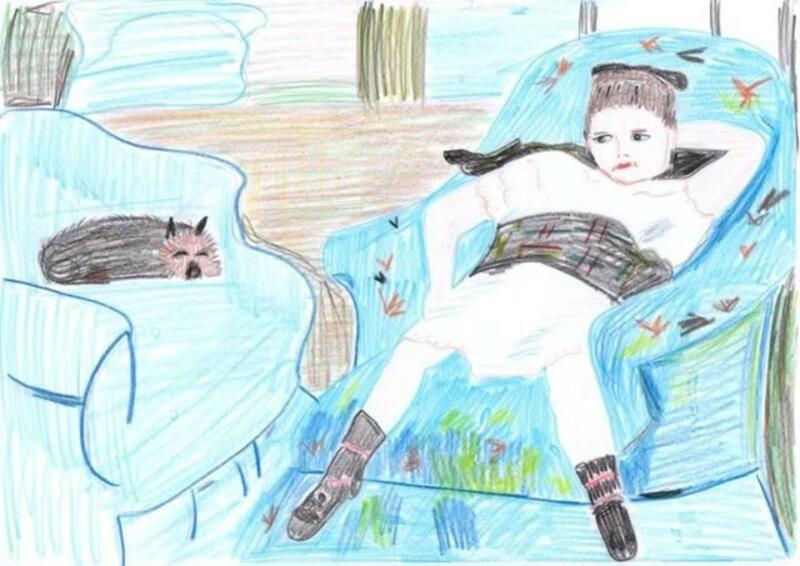 So here's my humble version of A Little Girl in a Blue Armchair with the original underneath. A picture book introducing the famous painting. Melissa blogs about Charlotte Mason homeschooling from In the Sparrow's Nest. She shares how they did some tempura prints as part of their Mary Cassatt artist study. 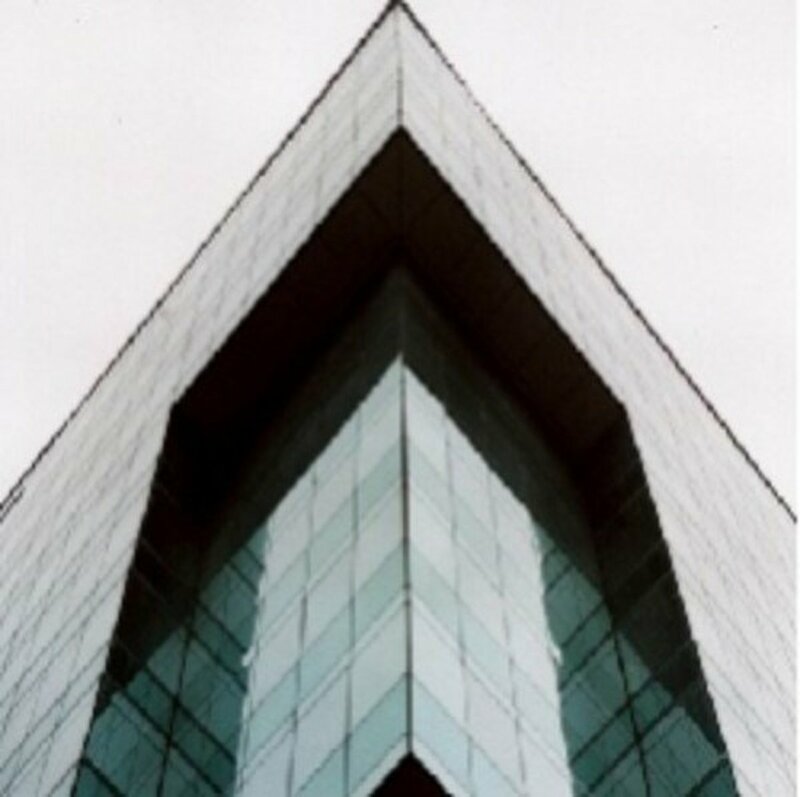 This is a great project! 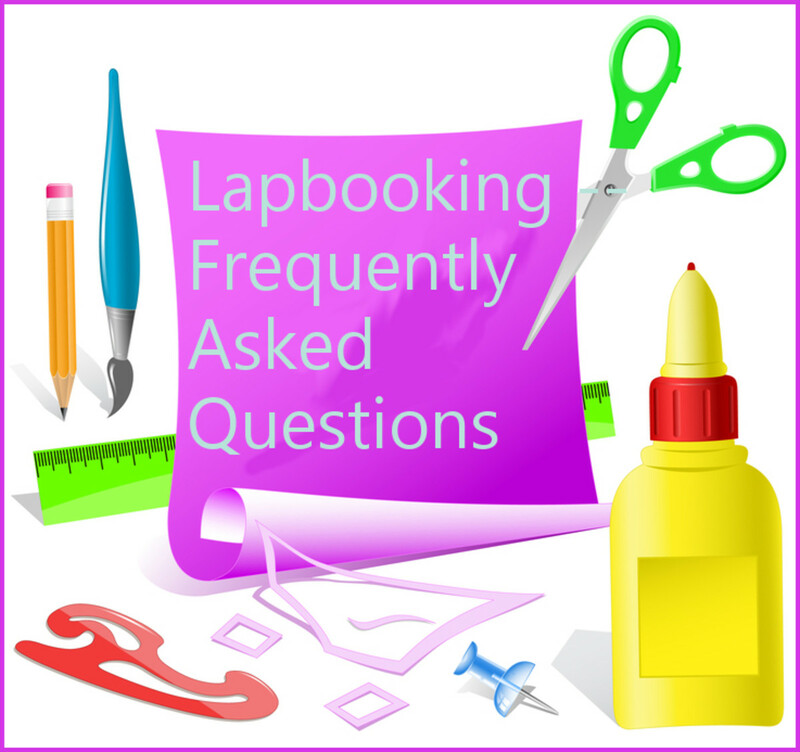 Dana blogs about their homeschool coop in which they experimented in impressionistic methods -- some involving FOOD! Scroll to the bottom of the entry for a printmaking activity relating to Cassatt. Eloise shares how she introduced Cassatt to her son and daughter. There are some practical tips and some lovely images here! This is a great blog post! 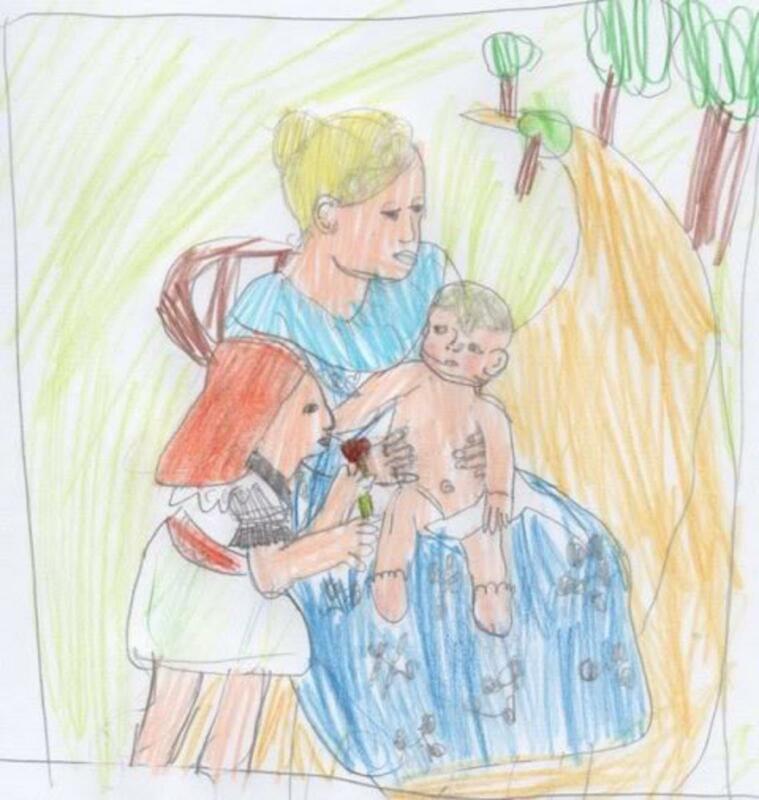 This mom offers a free, full color notebooking page and shares what her children did in their Cassatt study! 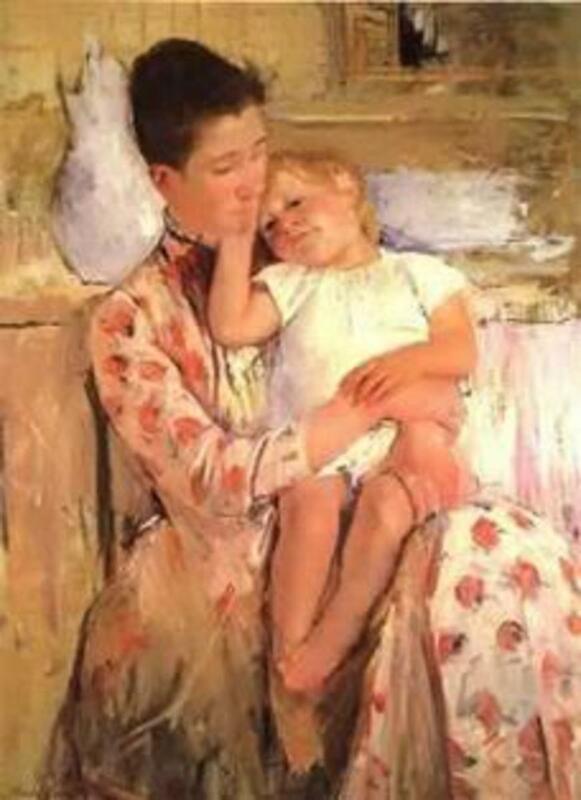 Brenda felt that a study of Mary Cassatt was a perfect match for very nurturing daughter. Nadene gently guides her three daughters in a study of Cassatt. Sheri led a Mary Cassatt study in a coop setting. A short biographical tour and ten thumbnail paintings. 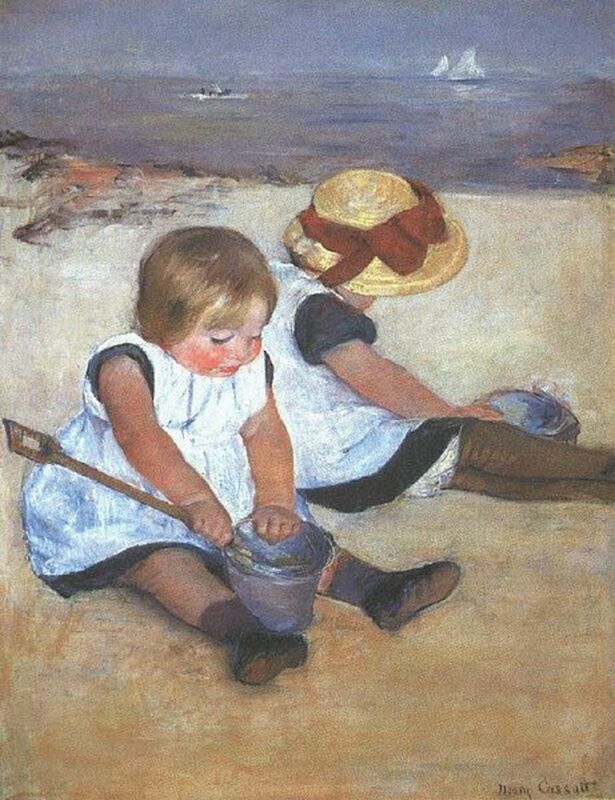 This is a pleasure for the eyes -- a slideshow of Cassatt's art from MaryCassat.org.You can slow or pause the slideshow, and the title of each work is given. A free, full-color PDF all about Cassatt. 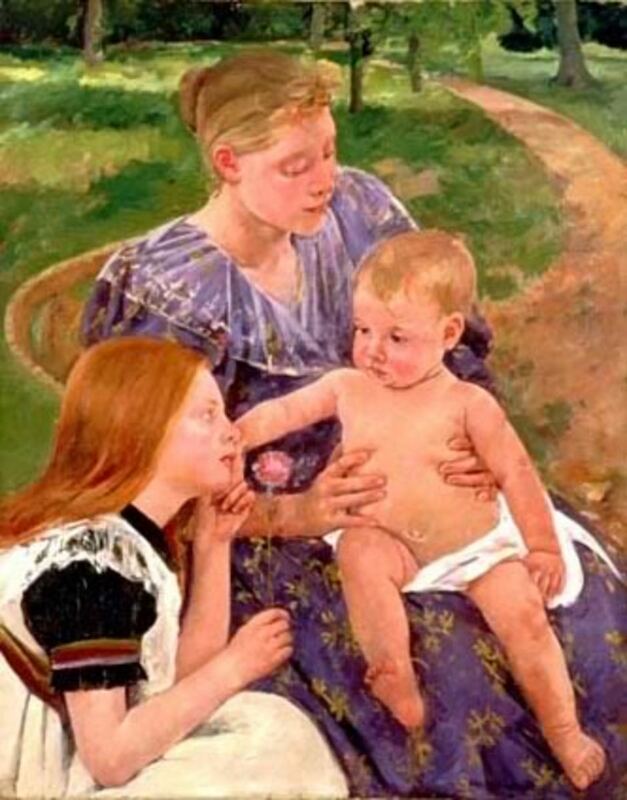 Background information plus a list of discussion topics for this most famous Cassatt painting. My Audio School has a video about Mary Cassatt. This nice slideshow gives a great overview of Cassatt paintings set to soothing background music. I love the Smart about Art Series! Told is such an engaging style, full of facts and pictures, these books are worth placing in your home library. "I have touched with a sense of art some people – they felt the love and the life. Can you offer me anything to compare to that joy for an artist?" This page (shown to the right) includes three black and white line drawings of her paintings, suitable for coloring with pencils. These open in Microsoft Word. Titles include: Mother Combing, Mother Sewing, The Bath, and The Boating Party. 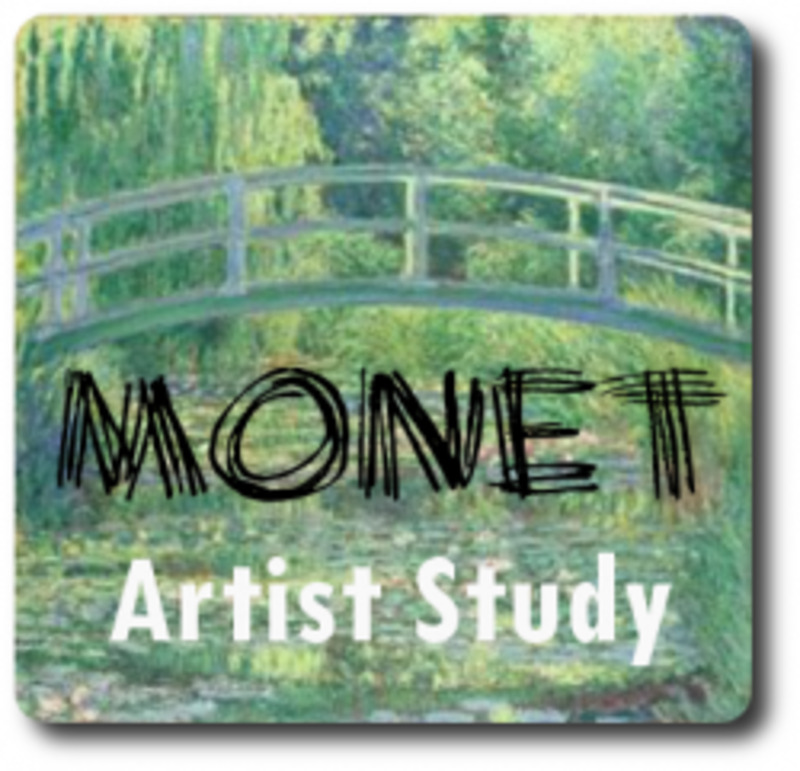 This is a general form that could be used with any artist, Mary Cassatt included. Compliments of Homeschool with Index Cards. This link will take you to some general art freebies that you can use for Mary Cassatt. A simple outline for helping a child create a reproduction. This fact sheet is a single page biographical sketch with a full color image of a Cassatt painting. For a discussion of using coloring books in a Charlotte Mason education, visit Barb's post Art Appreciation Using Dover Coloring Books. This is a Dover Coloring Book. You'll be impressed with the detail in the image and the quality of the paper. I am impressed with this lens. After being a public art teacher for over 20 years, I enjoy that the "masters" are incorporated into a lesson for children. I also used The Bath and other Cassatt paintings as examples of composition for my students. Bravo! Another great artist study lens! Great job! Well, that was a surprise in that I got it correct! You have presented this topic quite loverly my dear! Such a fabulous TOPIC! I will be leading a CM style art appreciation homeschool group. My contribution will be the picture study. This site has been so valuable to me as I gather information about Cassatt. It is my go to resource now for our art study. 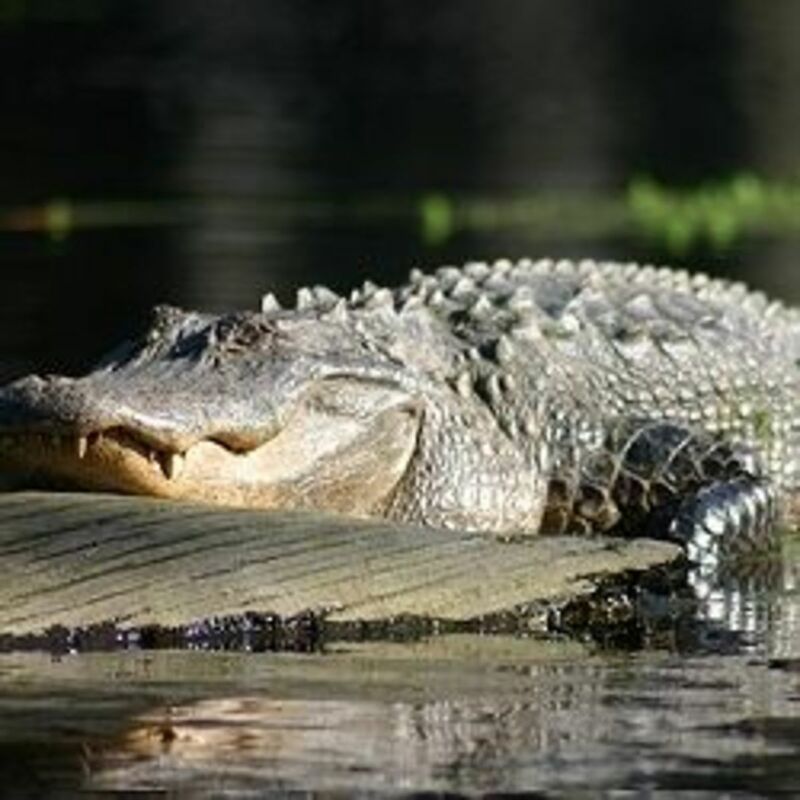 I plan on using your other links on Monet and Audubon too! Thanks for all your work. What a wonderful resource, both for homeschoolers and for those with an interest in learning more about Cassatt. I really liked the personal touch you and your lovely daughter added to this. My sons are adults and we did not homestudy. But, this looks like a rich resource for teaching children art appreciation. Beautiful... what an amazing talent she had! 5* and blessed. Amazing job putting all of this together! It is wonderful that you are willing to share your wisdom and experience with the rest of us. Thank you! 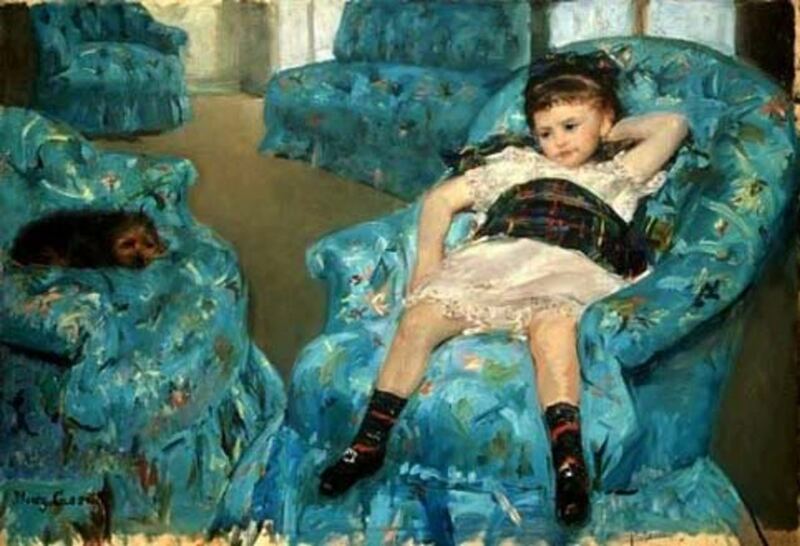 We're studying Cassatt in January. This is an excellent resource (as usual!) I'm going to add it to my January's Artist sidebar. Thanks for taking the time to put together such wonderful helps! I was right...HA! Excellent lens. Makes me feel like doing some sketching. Do you think my stick figures will one day be famous? Another wonderful Lens! Thank you, Jimmie. Gorgeous lens. Great job. I loved the children's pictures the best. Hey I guessed right. Not only did I think d was it but I just love that painting. This was a wonderful lens. Great Job. 5 stars! Great page!!! We haven't studied Mary Cassatt by herself, but we did study her along with the Impressionists. 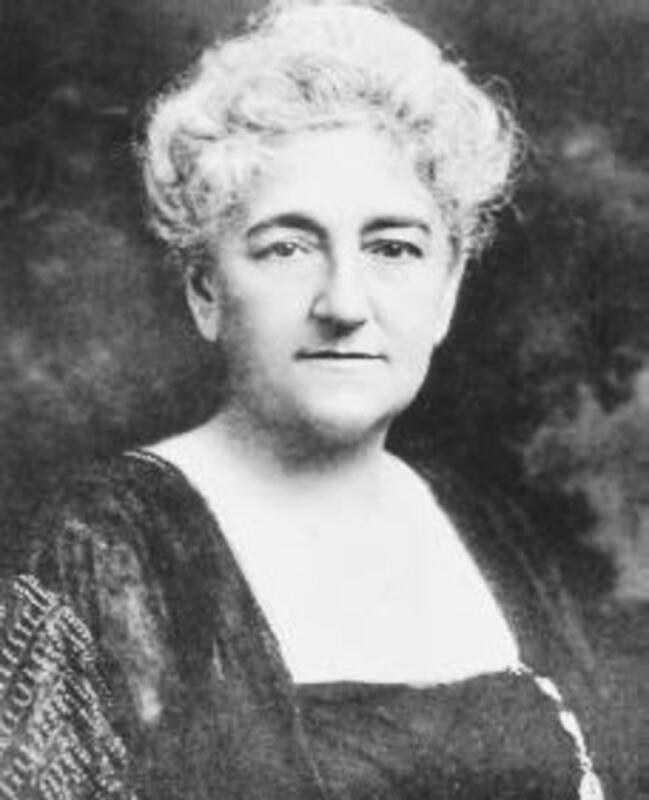 I searched my site for "cassatt" and found 3 entries (http://alexml.blogspot.com/search?q=cassatt). One of them is a Cassatt we saw in Colorado. The 2nd one shows "We also talked about how Mary Cassatt was greatly influenced by Japanese prints. She even had her own printing press! So, we made some prints by etching into some kind of foam paper with a stylus, painting the foam paper one color, and then making a print." And, the 3rd included some Impressionist resources. Our Cassatt study was one of our favourites! You can go and see what we did at http://www.fun-learning-activities-for-children.co... if you like.